Kendo is a Japanese martial art in Japan’s largest Budo discipline with an estimated 3 million practitioners (Budo is a collective name for Japanese martial arts). Outside of Japan, Kendo has grown in popularity these past few years. In Belgium, Kendo exists over 40 years and there are approximately 20 Kendo clubs. In the 15th and 16th centuries Japan did not exist as one country, but was divided and led by daimyo. In this period of continuous war, the samurai (warriors) taught each other bujutsu (martial arts). Kenjutsu was one of the main disciplines in bujutsu. The sword had a very important place in Japanese society and was seen as the soul of the samurai. From the beginning of the 17th century, a prolonged period of peace had begun. Yet they continued to wear swords and samurai often dueled each other, which often proved to be fatal. So even during this time of peace, it was vital for a samurai to remain in perfect condition. Thus the learning process of a samurai was now of a much more vital importance. Therefore they went on to use bokuto and shinai (wooden and bamboo swords) to practice without injuring themselves or others. To reduce the risk of injury even further, the bogu (armour) was made. 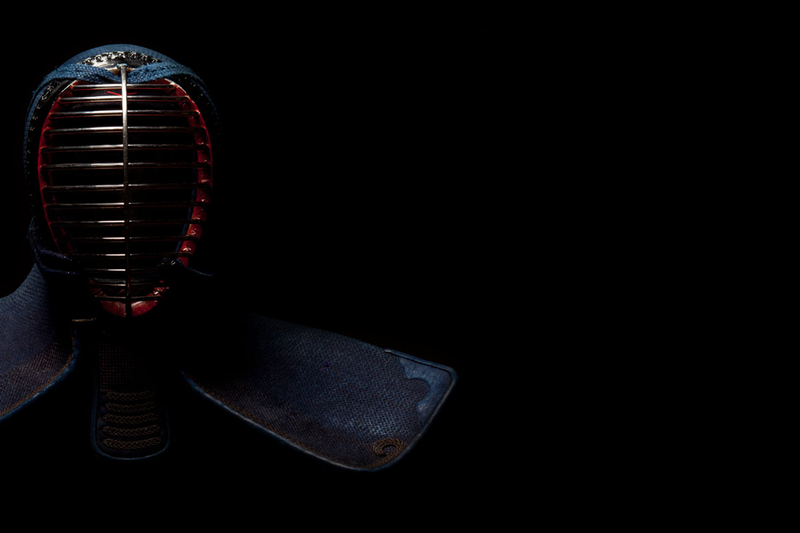 Kendo focuses not only at the physical aspects but also the mental state of mind. Kendo is practiced with shinai (a bamboo sword). Different places on the body of the opponent can be hit to receive a point. These strokes are the MEN (head), KOTE (wrist), DO (body), and TSUKI (thrust to the throat). These target areas are well protected by the Bogu (protection armour) which is worn by the kendoka (practicioner of Kendo). People who start doing Kendo initially train without bogu, once more experience is gained, the they will start wearing the bogu. When striking a hit in Kendo, you will often hear a short yell. This is the Kiai and is an essential part of Kendo. It is intended to impress the opponents, but also to teach the kendoka proper breathing techniques during Kendo.